Male pheasant walking, running, within a field during rain. 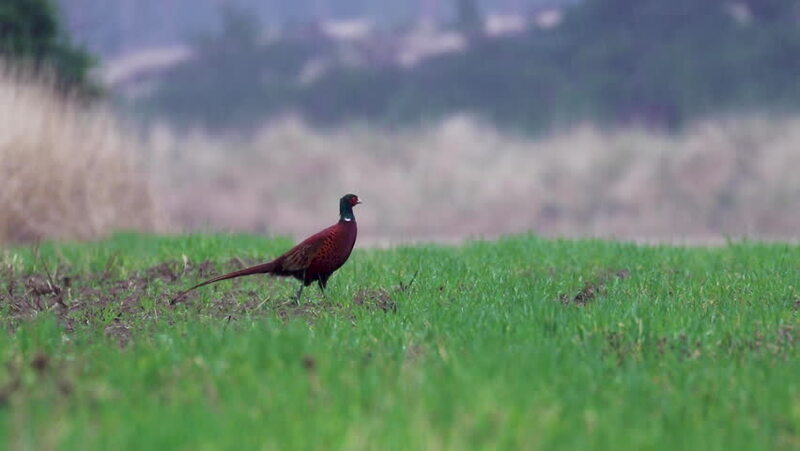 hd00:14Male pheasant walking, running, within a field during rain. hd00:06A red wing black bird in a Manitoba field.